The Osborn Neighborhood Alliance (ONA) advocates, builds capacity, and works as a partner with residents to make Osborn a community of choice. Established in 2006 under the Skillman Good Neighborhoods Initiative, ONA works within the Osborn community on the northeast side of Detroit. ONA’s mission is for families to have all their resources and support necessary to make their children successful in life. We’ve always been a big supporter of ONA after meeting Wayne Ramocan as part of our preparation for Hopscotch Detroit. 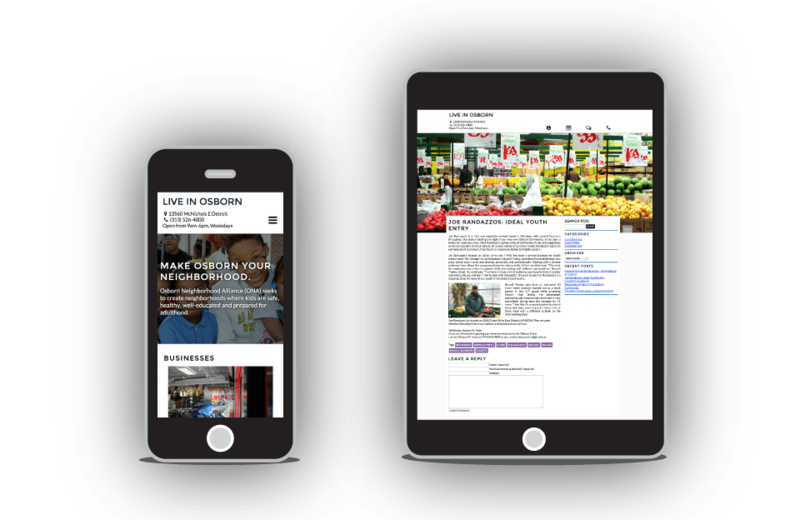 Recently, ONA launched their “Live in Osborn” initiative, a hyperlocal program to promote Osborn as a community of choice. 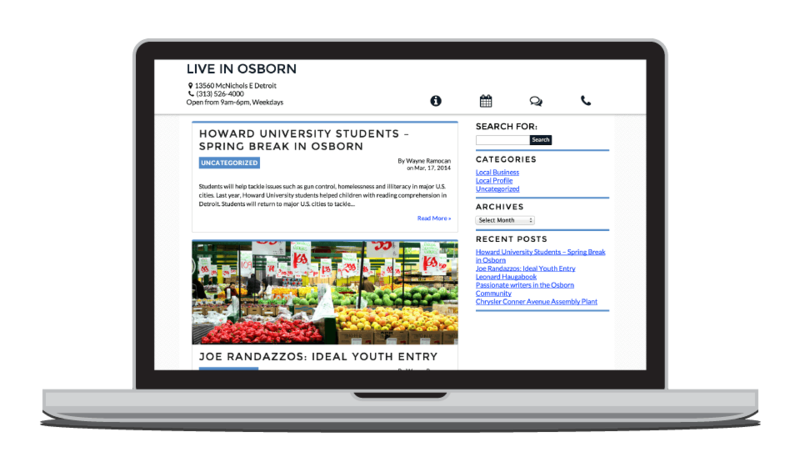 We worked with them to make a new logo for ONA and build out a website to act as their home for news and articles for Osborn.